Tomorrow morning, an Epsilon-4 rocket will blast off from the JAXA Uchinoura Space Center in Japan. Onboard is a satellite capable of generating artificial meteor showers by dropping tiny pellets from orbit. 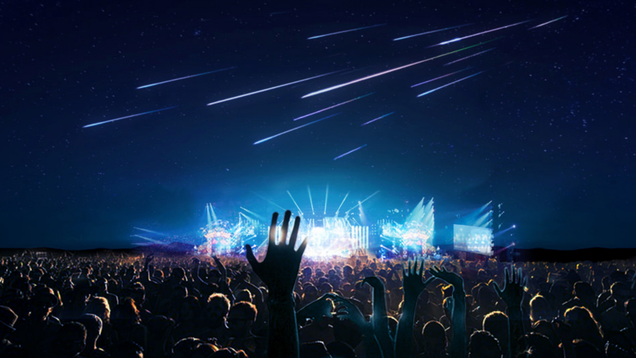 The resulting light show should produce streaks brighter than natural shooting stars—but will anyone even care?